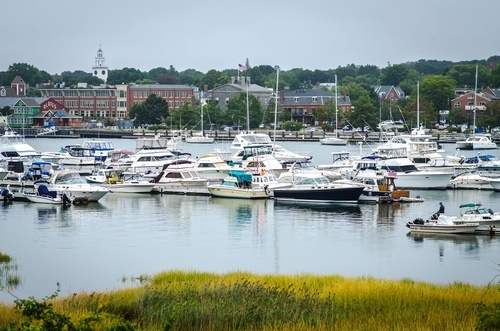 The Inn At Ring's Island is located just steps from the beautiful Merrimack River and downtown Newburyport, MA. 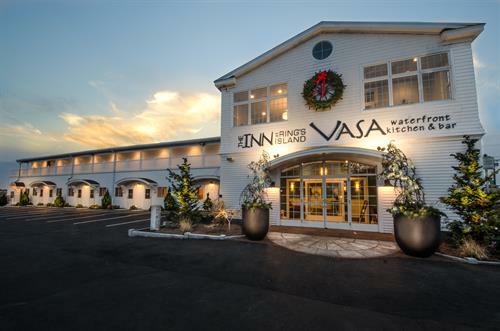 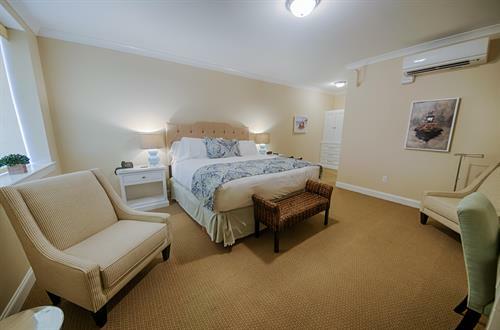 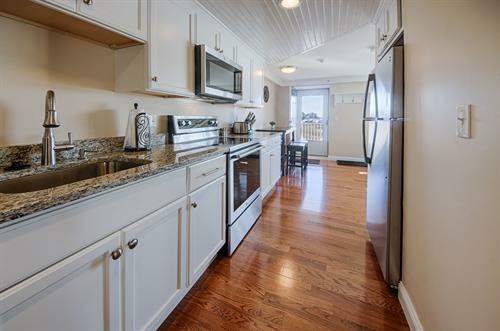 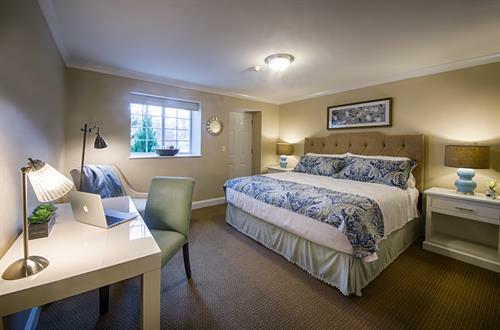 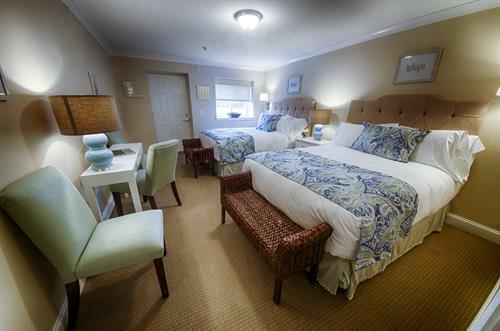 The fully renovated inn features modern amenities and easy access to VASA waterfront kitchen & bar. 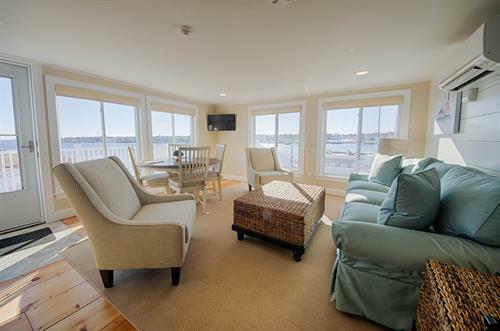 You'll enjoy relaxing in one of our suites while watching the sunset over the Merrimack River, exploring downtown Newburyport, or taking a kayak trip to Plum Island. 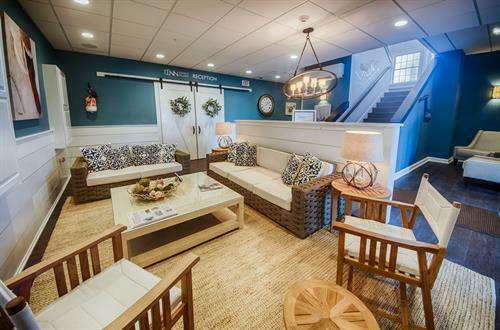 Have dinner on the deck at the all new VASA waterfront kitchen & bar, featuring a raw bar and a rum bar.